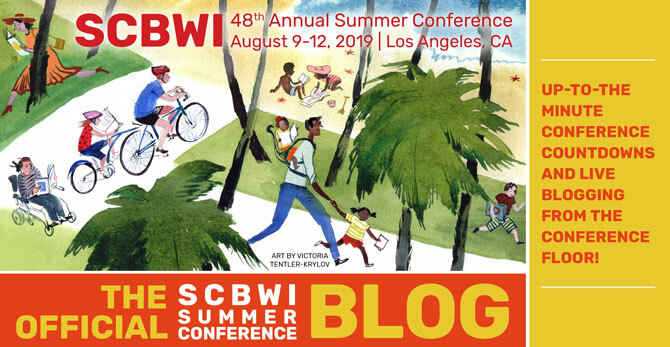 The Official SCBWI Conference Blog: The Golden Kite Awards Presentation — What an Evening Ahead! The Golden Kite Awards Presentation — What an Evening Ahead! if there are any extra copies, they will be donated to the Brooklyn Public Library.